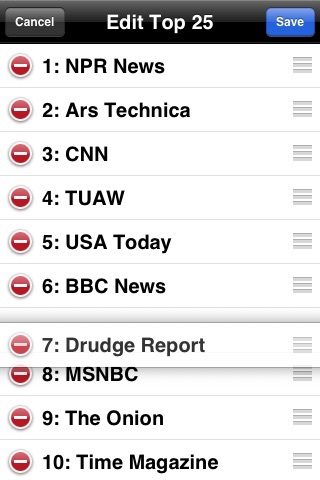 Free up your screen with the app that gives you one-tap access to all of your favorite news. 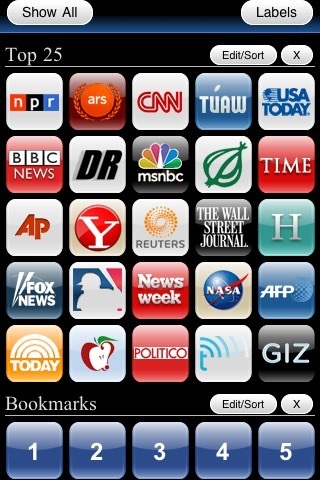 This quick and powerful built-in news browser blocks ads and optimizes websites to fit on your screen. 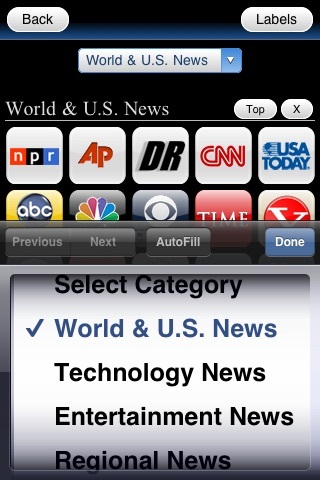 Turn on "Optimized Browsing" and get news stories faster than you normally can. It will even work on other websites. 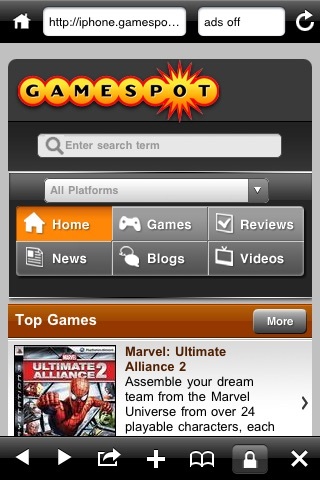 Tap the bottom-right corner to display the navigation button. For more instructions, visit SmartestApple.com. More iPhone formatted websites to come! 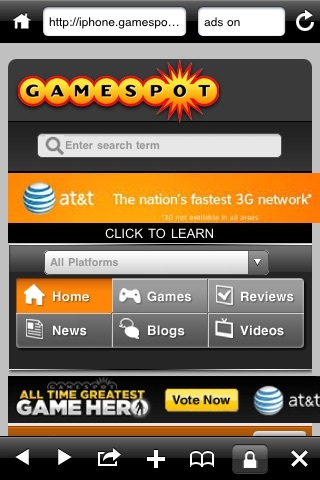 Have a favorite site that you want to have its ads stripped and formatted to fit your iPhone? Email us through our website. 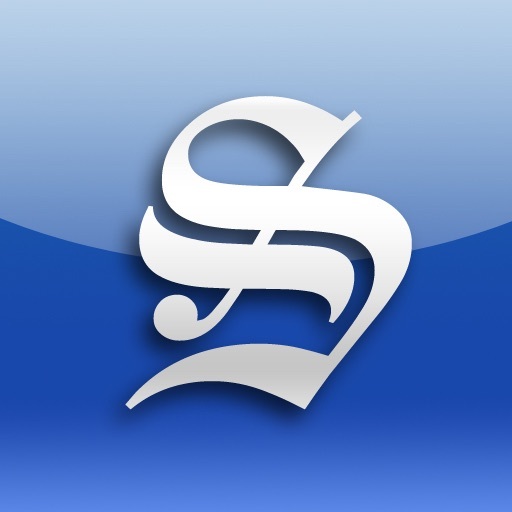 New sites and features. Press the Help button in the app to see the new features.